Everest Poker and the Dealer Dan Gaming Network have come together to provide you with a choice of exclusive sign up bonuses. These bonuses are an incremental $300 bonus and a lump sum $500 bonus. The incremental bonus requires 16.67 points per $1 to clear, so that is the same as their normal bonus, except it is 50% larger. The lump sum bonus however only requires 12 points per to clear! That is a huge jump, as it turns a bonus that clears at the equivalent of 50% rakeback at 6 max play to one that clears at a rate of about 66% rakeback! That means you’ll be paid 2/3s of your rake back if you clear this bonus. If you play full ring that figure will be closer to 75% rakeback. 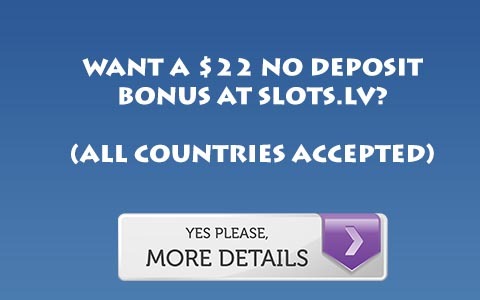 That is higher than almost any site can pay you when combining a bonus and rakeback, with the exception of sites such as PayNoRake Poker and some of the the bonuses on our Top Ten List. However, you only have 30 days to clear the bonus, so unless you rake about $750 per month you should try the incremental bonus. The incremental bonus, while slower clearing is as the name implies incremental. It will earn you about 50% rakeback at six max play, and 60% rakeback at full ring on a pretty fishy network. You also have 30 days to clear this bonus. So if you play micro stakes this is a better bonus for you. If you play above .5/1 limit or NL 50 you should be able to clear the RBR500 bonus and should go with that one. These bonus codes expire on October 31st of 2010. Neither of these bonus is a matching deposit bonus. You get a flat rate bonus when you first deposit with the right bonus code. Use RBR300 for the incremental bonus to get a $300 bonus. Use the bonus code RBR500 for the lump sum bonus to get the $500 bonus. It’s that simple. Just make sure you use the link below when signing up or you may not get these great bonuses. For more information, Visit Everest Poker.